Next Gen’s Green Tea Cat litter is a light-weight, water soluble and solid clumping natural Litter . 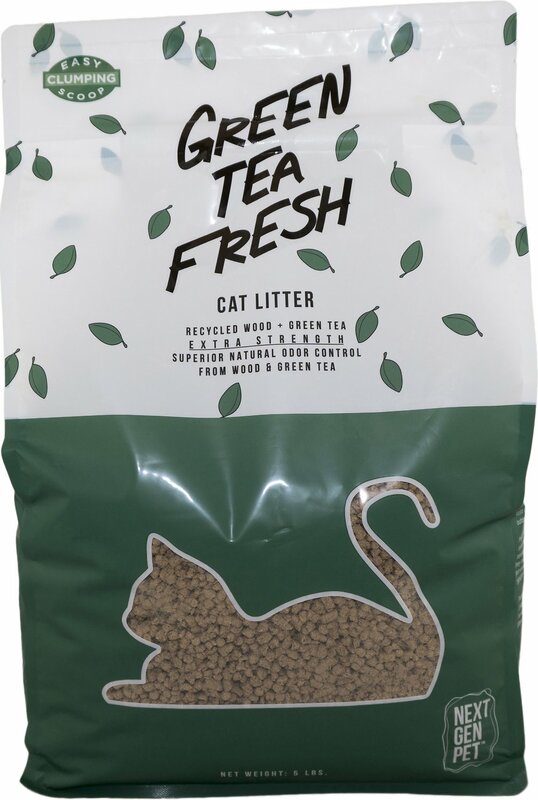 Green Tea Fresh Cat litter uses natural ingredients to suppress bacteria growth and fight odors without artificial fragrances. All Next Gen cat litters are made from recycled, sustainable materials including natural binders and are 90% lighter than clay.